Get lost, discover every nook and cranny of this beautiful rock we live on. 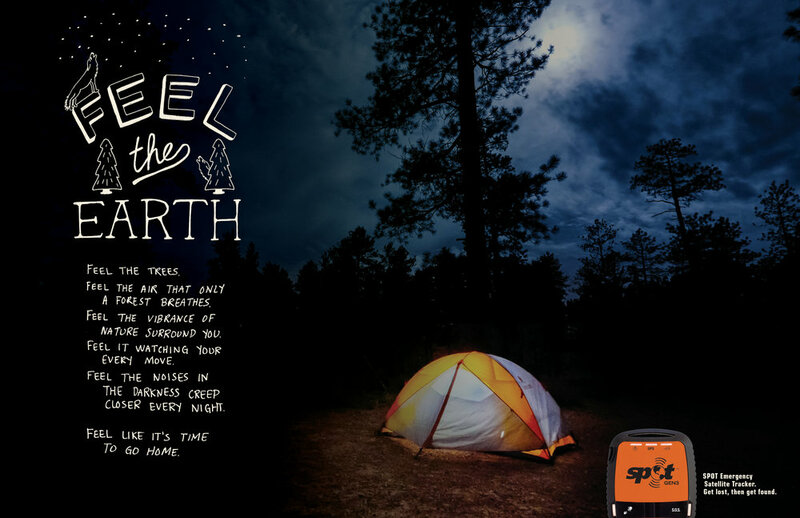 SPOT makes shopping at REI even more of an adventure than usual with SPOT Survival, a choose your own adventure game. Throughout your shopping experience, SPOT will notify you of decision points. Your decisions will be judged along the way and ultimately, you will be rewarded for playing – SOS or not! 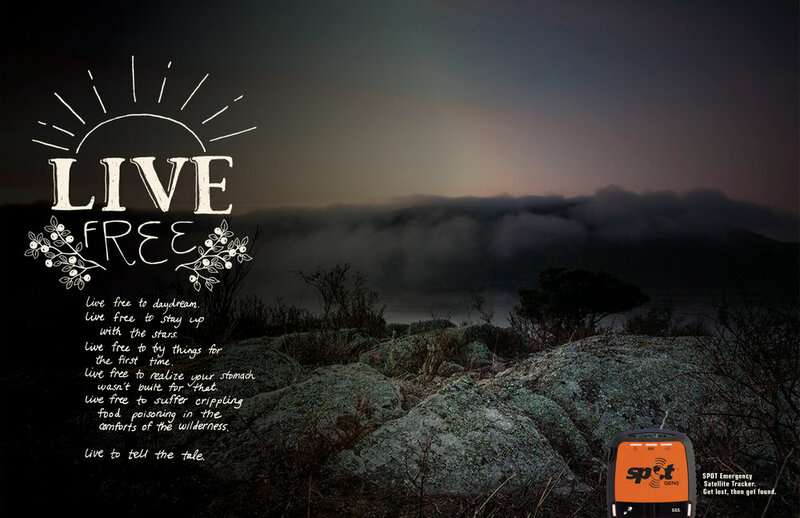 for a successful (and safe) venture into the wild – from First Aid Kits to forecasts. A portion of the proceeds are donated to park and trail upkeep.